The church has “functionally replaced the Five Solas of the Reformation with pragmatic, and often idolatrous, solas of our own making,” says Bible study author, speaker and blogger Michelle Lesley. 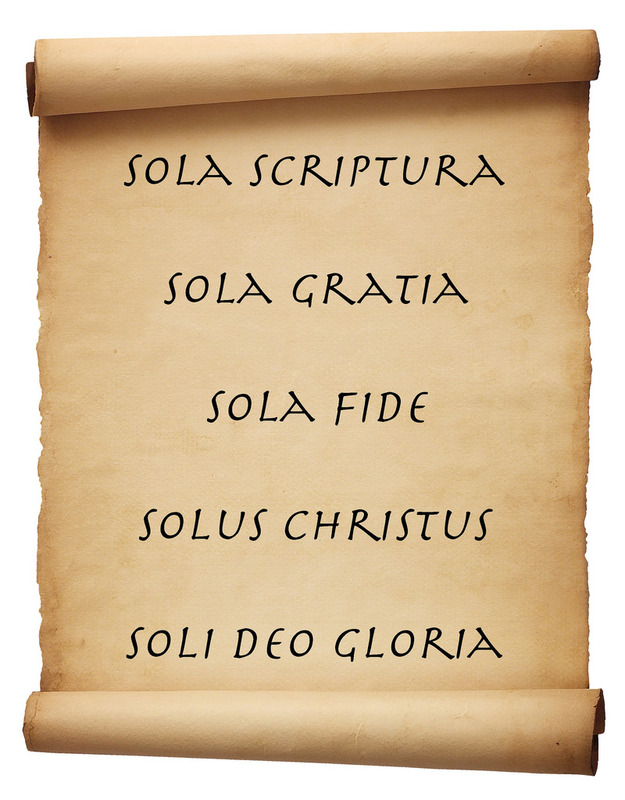 I’d venture to say that a large number of professing Protestants have no clue what the five solas are. Not only that, many Protestants are unclear what the Protestant Reformation was all about. Why, they wonder, does an event that happened 500 years ago matter today?